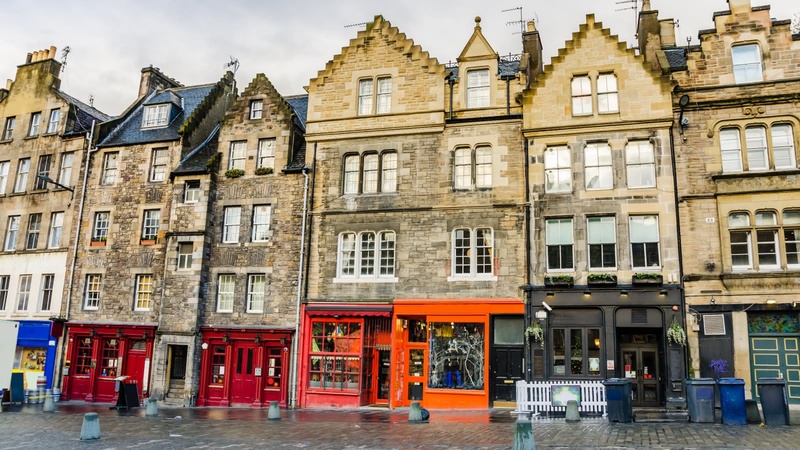 This 2.5-hour gratuity-based FREE Edinburgh walking tour will show you all the top attractions in the city. 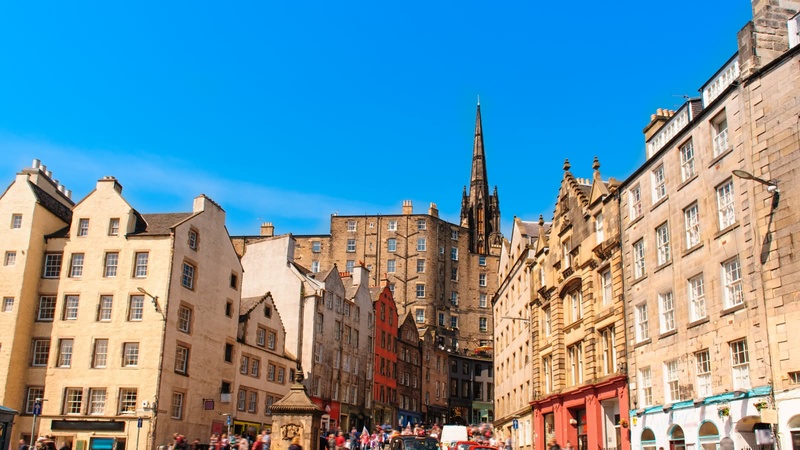 Local experts will take you to must-see spots such as the iconic Royal Mile, the famous Greyfriar's Kirkyard (home of Greyfriar's Bobby), and the charming Grassmarket. 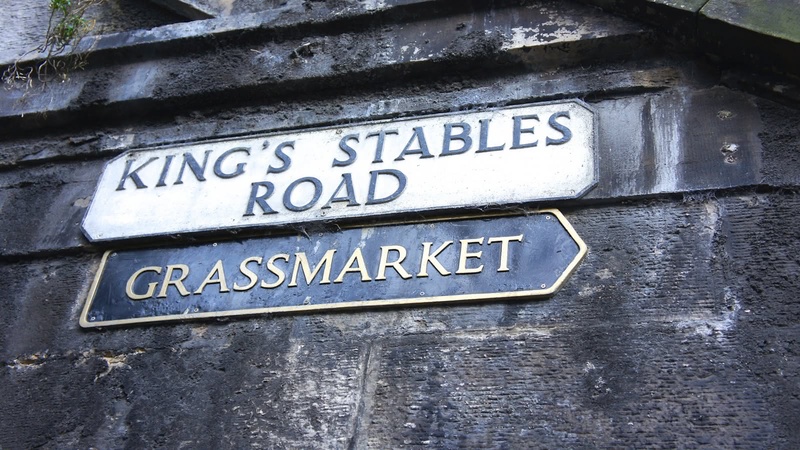 Explore the historic Edinburgh streets with the help of an expert local guide. Your gratuity-based FREE city tour of Edinburgh meets daily outside Frankie and Benny's restaurant at 130 High Street. 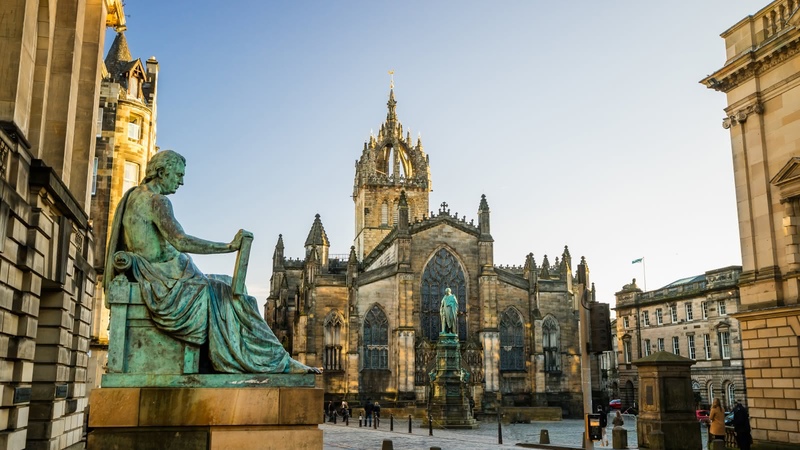 Join us on this introduction to Edinburgh, a great way to orientate yourself in the city and at a price to suit everybody’s budget. 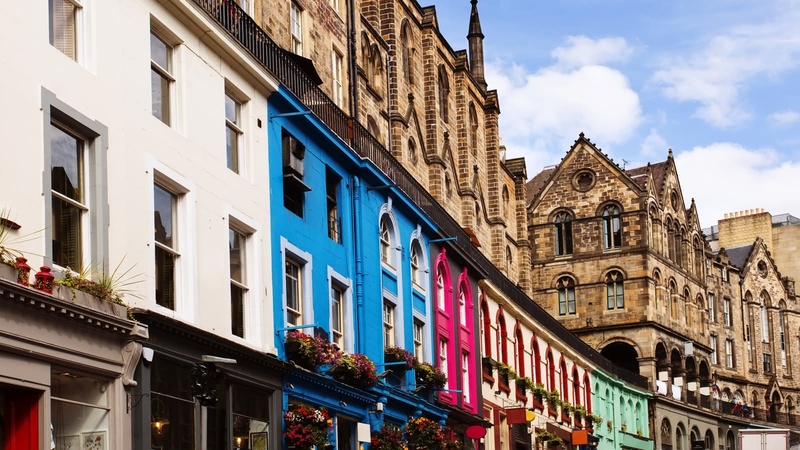 The stories of Edinburgh are almost too amazing to be true, but as you join this entertaining walking tour with an expert local guide, you will discover tales that you simply couldn't make up. 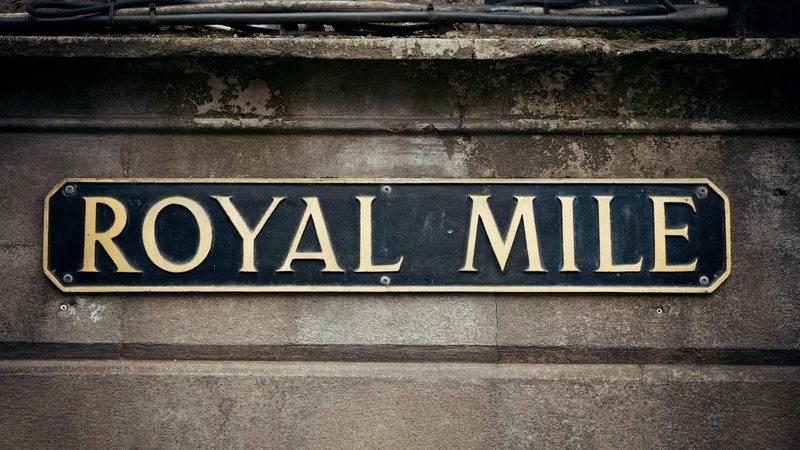 Hear the stories of the English kings and how the Edinburgh locals showed what they thought of them, discover the real-life Dr Jekyl and Mr Hyde, and learn why leaving the pub at closing time in old Edinburgh was a particularly dangerous undertaking. 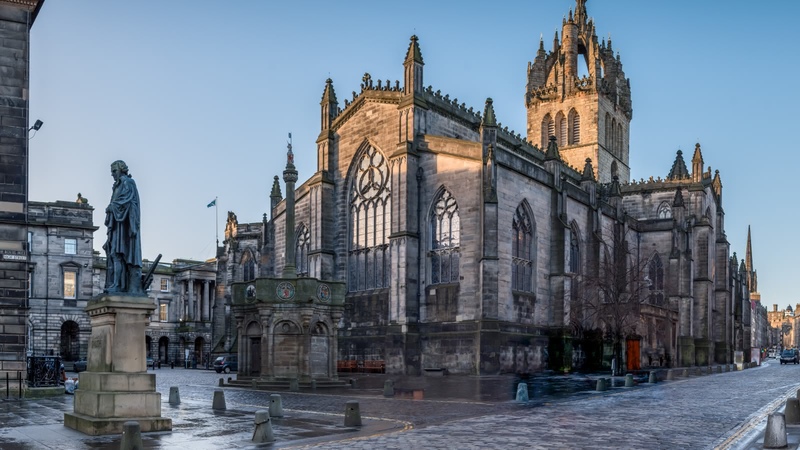 These local tour guides bring Edinburgh's history to life as they take you to major landmarks in Edinburgh's Old Town like St Gile's Cathedral, the Scottish Writer's Museum, and the Grassmarket, where public executions didn't always go according to plan. Of course though, Edinburgh's fascinating history is not just made up of madmen. 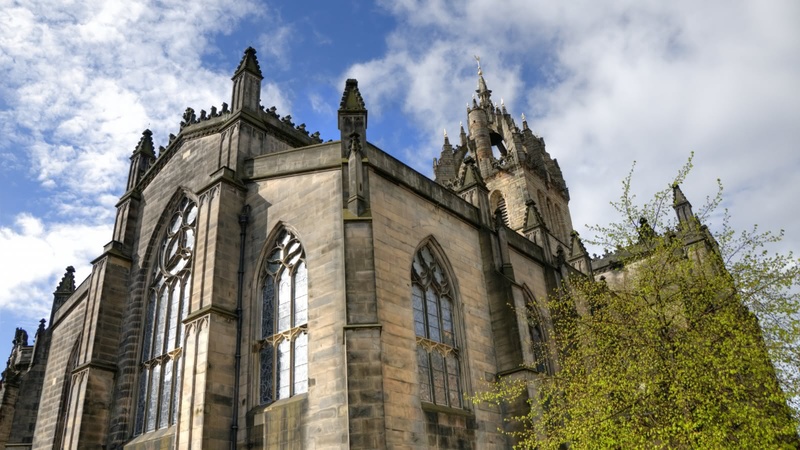 Discover heroic men and women like William Wallace and the Stone of Destiny, learn about Scottish literary greats at the Scottish Writers Museum (we promise you can name more of them than you think! ), and even discover a sweet local dog who redefined the word loyalty at Greyfriar's Kirkyard. The gratuities-based model of the gratuity-based FREE Tour allows guests to support and reward only the highest quality tours, and to ensure that the tour fits within their expectations, and within their budget. 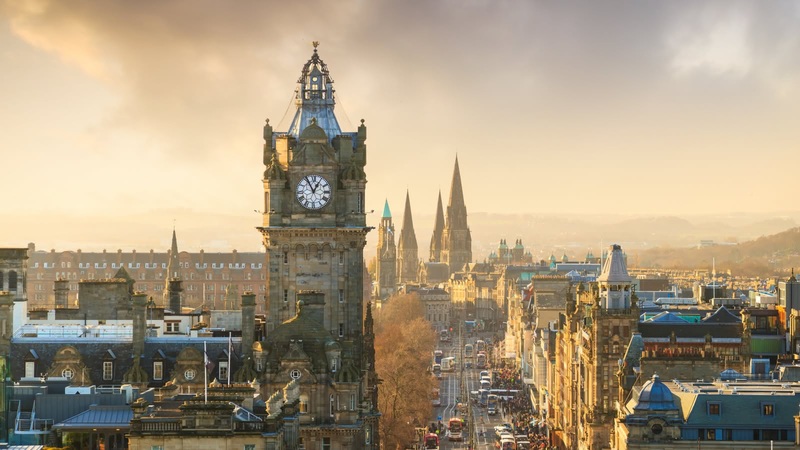 I had already done the Free Tour of Edinburgh some years ago and was really happy with the service, so when I decided to do it again with a friend who didn't know the city yet, I knew I could expect good quality. We were on Adam's tour last Thursday, and frankly, I was blown away by how good it was and by how much better it was than the tour I had already done and that I had actually really liked. Even my friend, who hadn't been particularly keen on doing a guided tour, absolutely loved it and said that the 2.5 hours had passed much too quickly. Adam was fun, enthusiastic and very knowledgeable. He was more than happy to answer all questions, tried to connect to all members of the group individually and helped us out with great pub and restaurant recommendations. It was hands down the best tour I've ever been on! Highly recommend! If you get the chance, try to get Adam as your guide. Excellent option to learn a lot about Edinburgh. Stuart was a very informative and approachable guide. He was very knowledgeable about the area and had many stories to share! I would definitely recommend this tour to anyone visiting the city. It was a very interesting tour thanks to Greg, who make it really amusing. We learnt a lot about the old town, time passed super quick. We strongly recommend it! We went on this tour after reading the reviews. Did not disappoint at all. Lachlan was amazing and knowledgeable about the local history here. A remarkable storyteller, he brought a lot of energy into the tour. Thanks a lot. Brilliant thing to do on your first day in Edinburgh. Amazing tour, very informative and so many cool places to see! Our guide Alisdair was such a legend. Super funny and friendly, he had me laughing the whole time. He was very interactive with the group and clearly very passionate about the city. He made me fall in love with Edinburgh, the history and made me realize how much more there is to see. I had such a good time! Thank you Alisdair for the best afternoon. The independent guides who employ us to market their tours conduct the gratuity-based FREE Tour on a tips-only basis, thereby guaranteeing that you receive a tour of the highest quality. 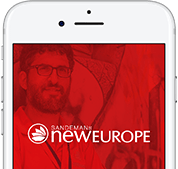 They'll never pressure you to tip; we believe that, if money is given, it should be voluntary and in direct proportion to the quality of the tour and the budget of the traveller.